The batteries we work with are built to work for you. 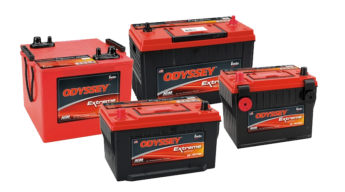 Odyssey, FULLRIVER and ULTRAPOWER batteries are standout options when it comes to powering your marine and RV vehicles. Deep cycle batteries with high performance and features like stainless steel terminals, envelope separators and high density oxides are what you can expect when you pick Northeast Battery. 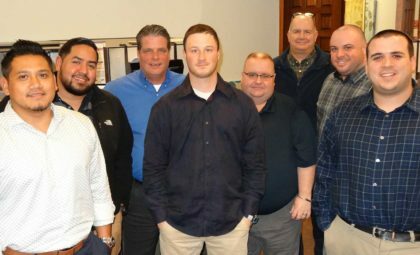 When you choose to work with Northeast Battery, you’re also getting the expertise of our team. We can guide you to the right battery and help you get the most amp hours out of your batteries. 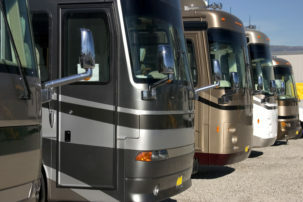 For batteries to start your watercraft, power your tolling motor or main prop, or for the dependability for your RV, you need Northeast Battery. Fill out a quote online now, or place an order. We’re ready now. ULTRAPOWER Marine Starting Batteries are designed with your needs in mind. 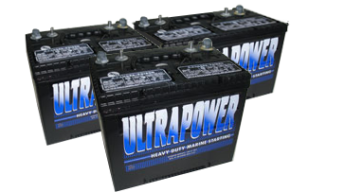 ULTRAPOWER Marine batteries deliver the cranking amps needed to start your boat and watercraft every time. 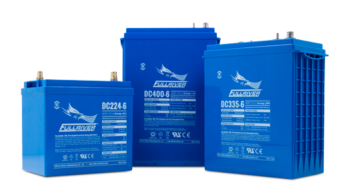 Inboard motors, outboard motors, standard accessories are all powered by our dependable and long-lasting batteries. A perfect combination of safety and performance combined, get all the power you need to start your boating experience. ULTRAPOWER Marine Deep Cycle Batteries are designed to deliver the long-lasting power you need for all of your boating accessories. Trolling motors, live wells, GPS, Depth finders, lights, radios and stereos – all part of the maximum enjoyment you get out of your boating experience. ULTRAPOWER Dual Purpose Marine Batteries deliver the cranking and deep cycle power you need to get you up and running and to power your accessory loads while you are out on the water and still start your boat when it’s time to head in. 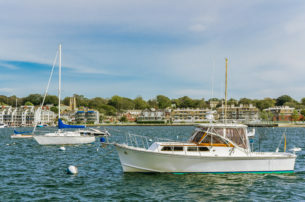 Northeast Battery carries a full line of Marine battery chargers and inverters for your boating needs. When you need to recharge your ULTRAPOWER batteries or convert your battery power to AC power, you can count on us to have the equipment you need.